January doesn’t have to be a miserable month! 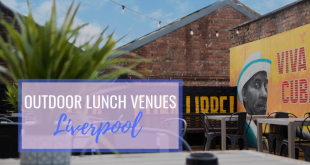 We’ve put together some of the best January food offers in Liverpool from all of your favourite restaurants. 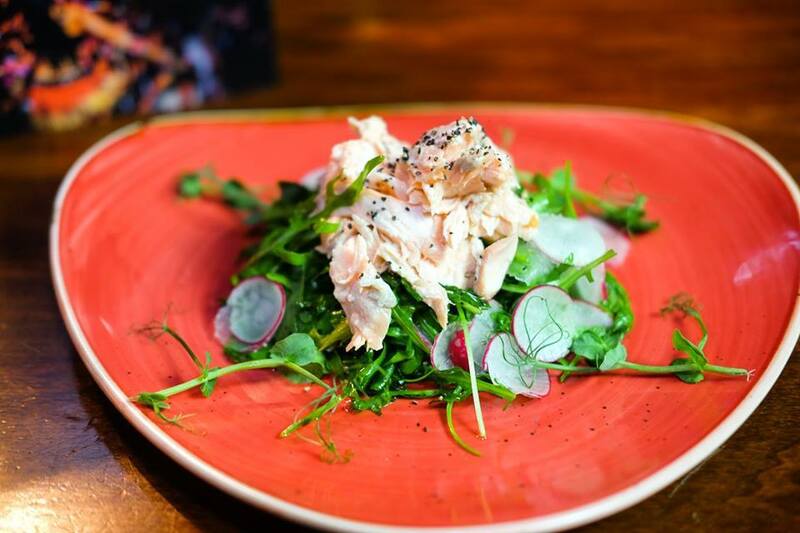 From amazing burger offers, to sophisticated half price cuisine, the best way to start a New Year is by trying new food, visiting new places and returning to all of your favourites. 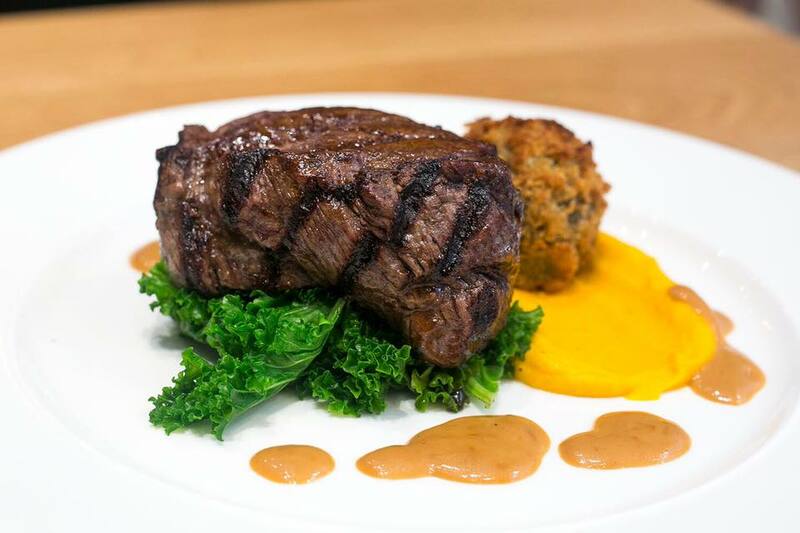 Check out the best deals and indulge in some delicious food, on a post-Christmas budget. 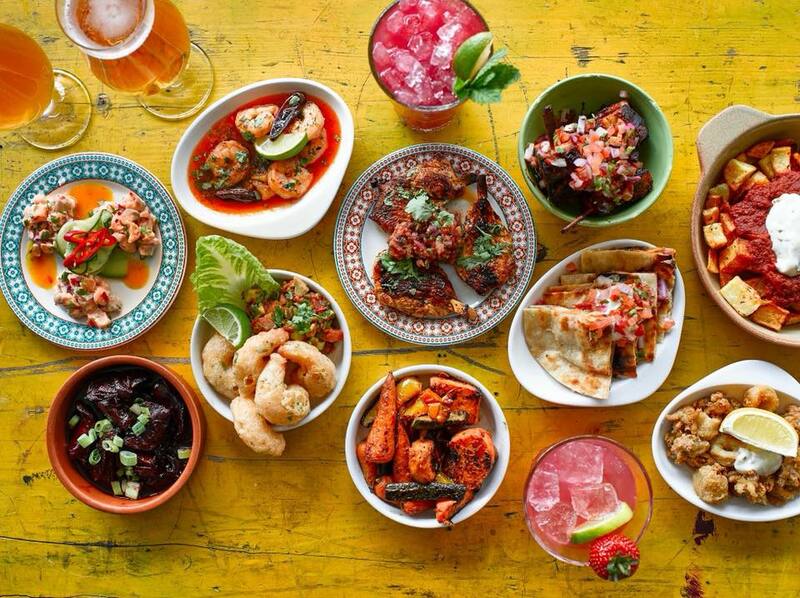 This January, Alma de Cuba are offering lucky diners an amazing 50% off their total food bill all month! Cure those New Year blues with half price Cuban inspired cuisine, from 5pm on Sunday all the way through until Thursday night. 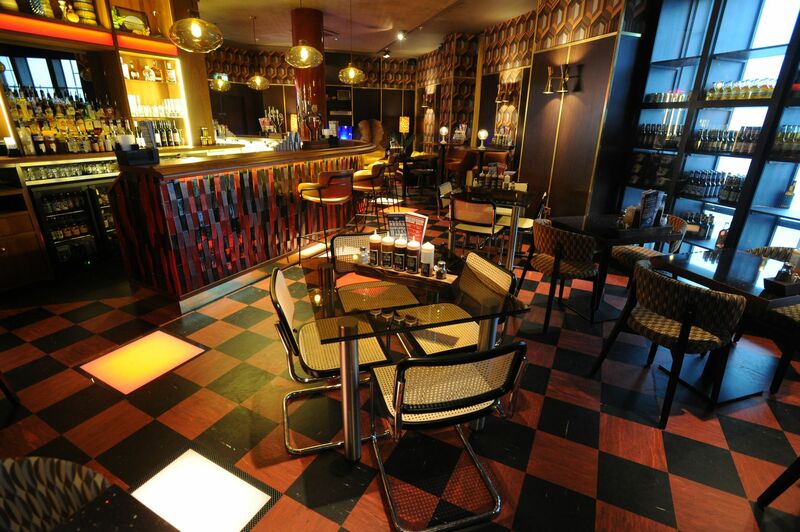 To book call 0151 305 3744 and quote ALMA18. 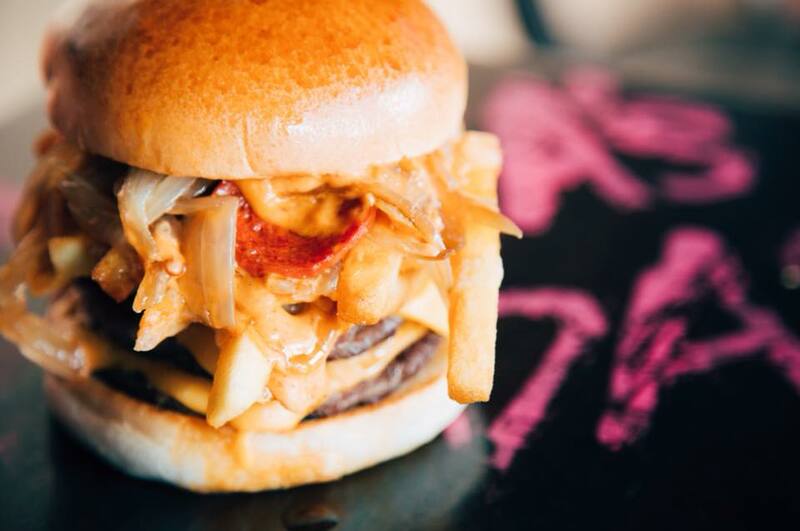 The ever popular Almost Famous have announced that they will be offering 50% off all burgers on their menu, yes, all of them. Choose from the Triple Nom which features a double cheeseburger with cheese, pulled pork, coleslaw, redneck BBQ and famous sauce. Or, why not go all out with the Filthiest Show in Town, made up of a double cheeseburger, cheese, chorizo, pepperoni, fried mozzarella, shoestring onion, Parmesan, mamma’s red sauce, french’s mustard and dynamite. This amazing deal is valid on weekdays only. 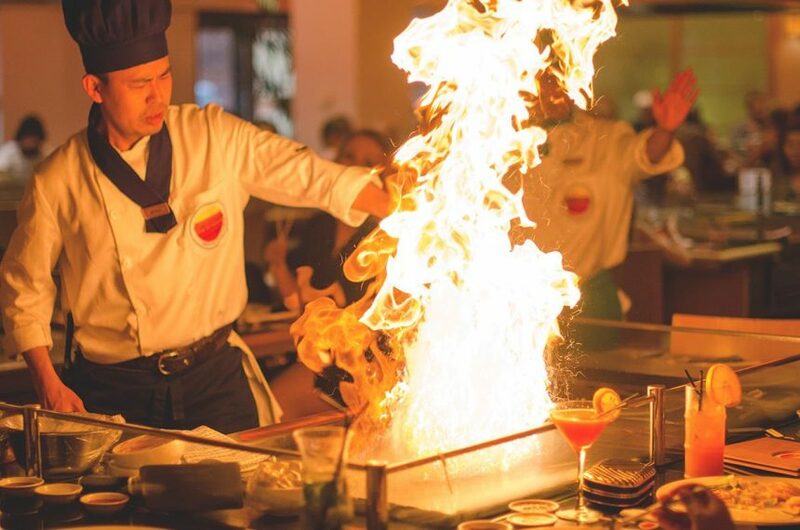 If you’re ready to make 2018 the best year ever, get yourself down to Sapporo Teppanyaki and take advantage of their 25% off food every Sunday – Thursday throughout January. 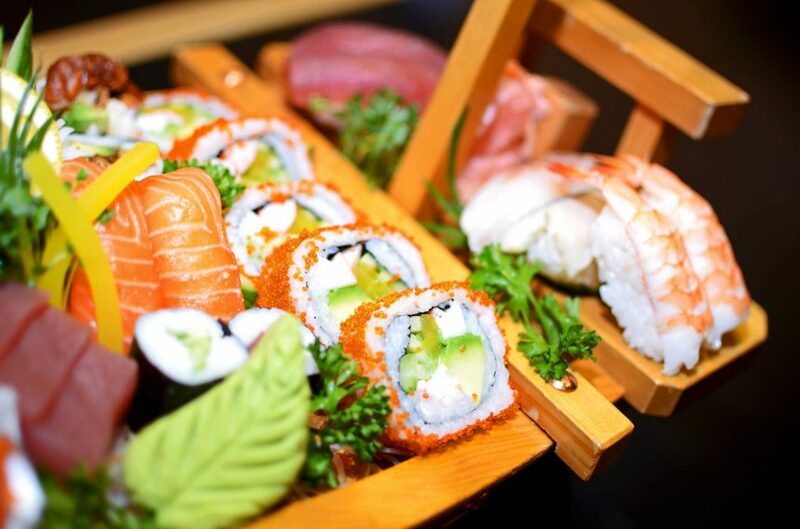 Indulge in expertly crafted sushi rolls and of course, you can watch as their amazing chefs put on a spectacular display as they cook your food. So, what are you waiting for? Book your table and quote this offer. 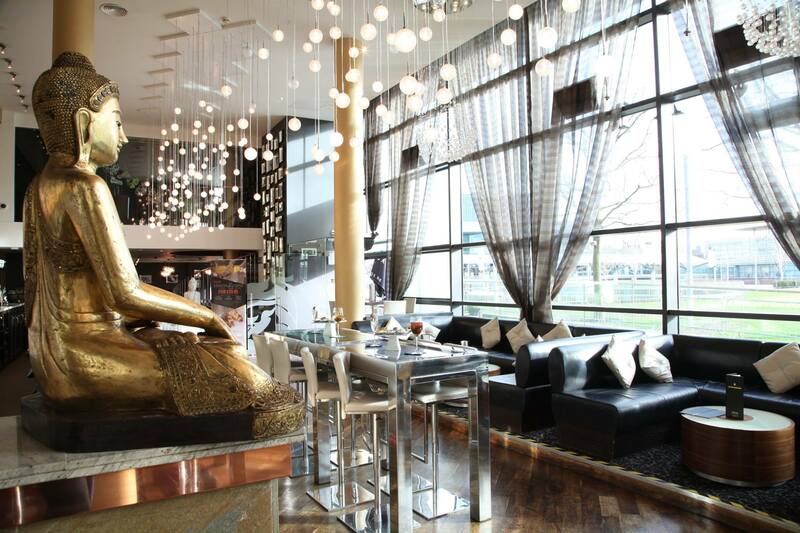 Treat yourself this January by taking a trip to the Alchemist. 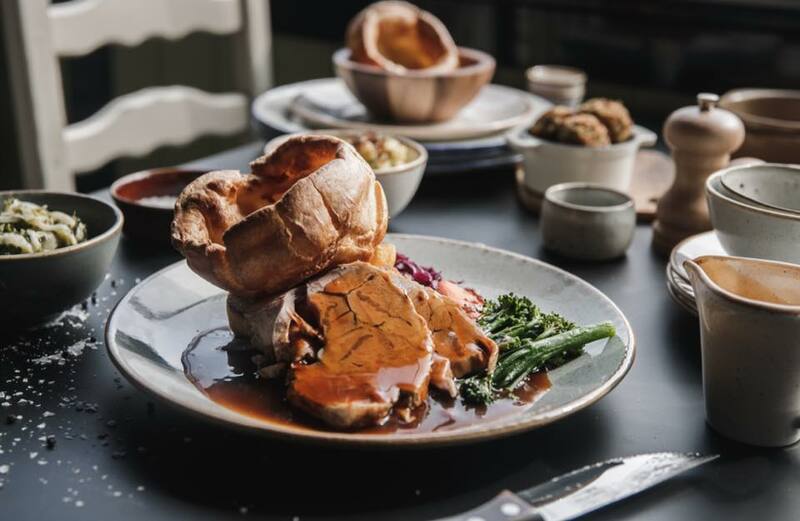 This month they are offering an amazing 50% off your food bill, when you dine Sunday – Thursday all day and until 5pm on Friday. To qualify for this offer you will have to book online. 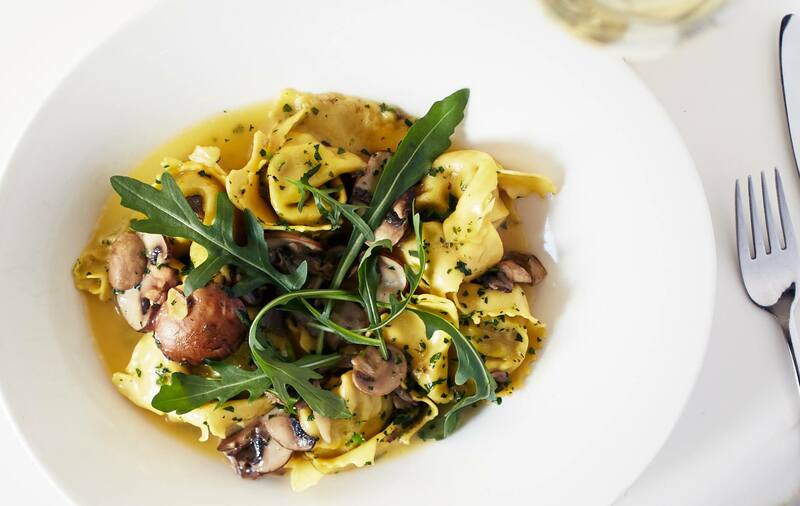 Fancy some tasty Italian cuisine? 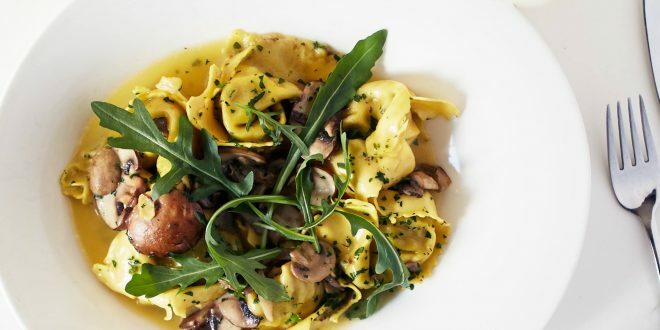 Gusto at the Albert Dock and Telegraph Road in Heswall have announced that they will be running their ever popular 50% off food January sale. 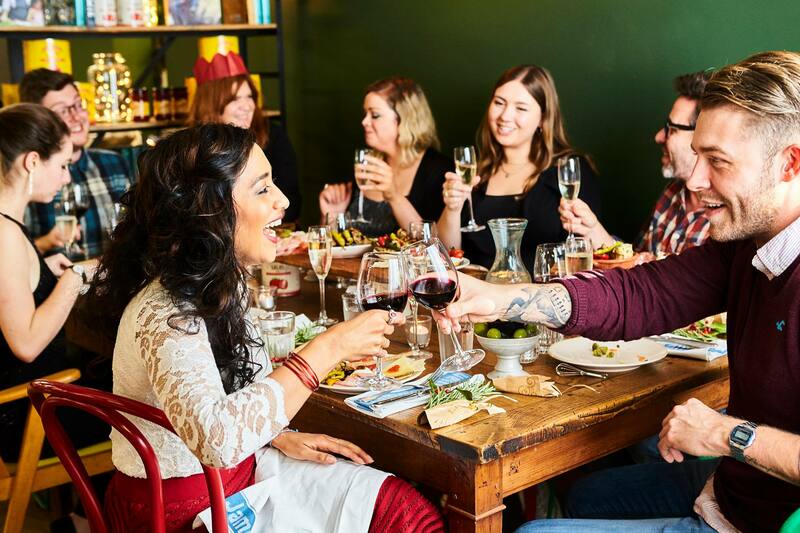 The offer is only available when you register for the GUSTO Dining Club on their website – members will then receive an email with the January Sale 50% offer link to book. 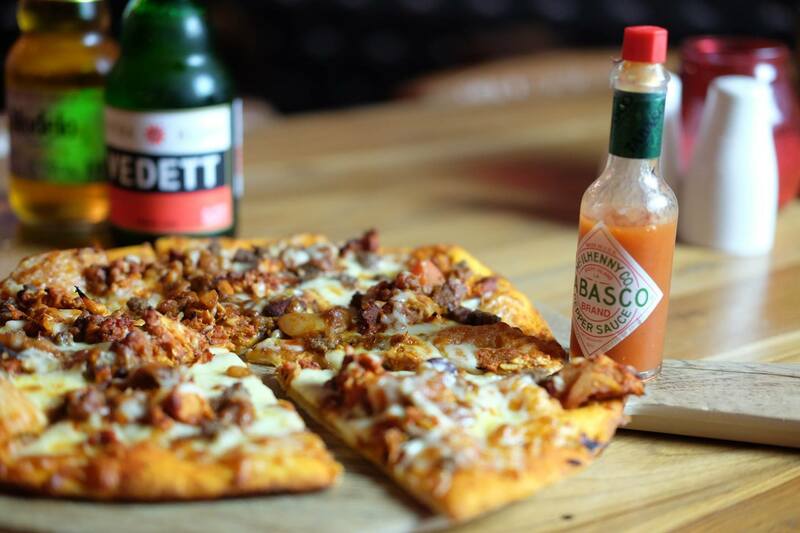 Without a doubt, one of the best January food offers in Liverpool. Spent enough time in the kitchen this Christmas? 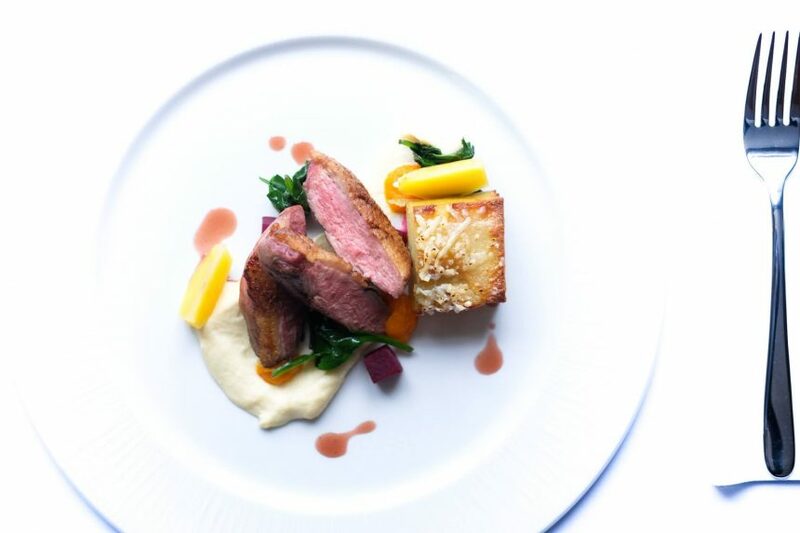 Head to The Bastion Bar & Restaurant for a delicious 3-course meal and a bottle of wine for just £49 per couple. 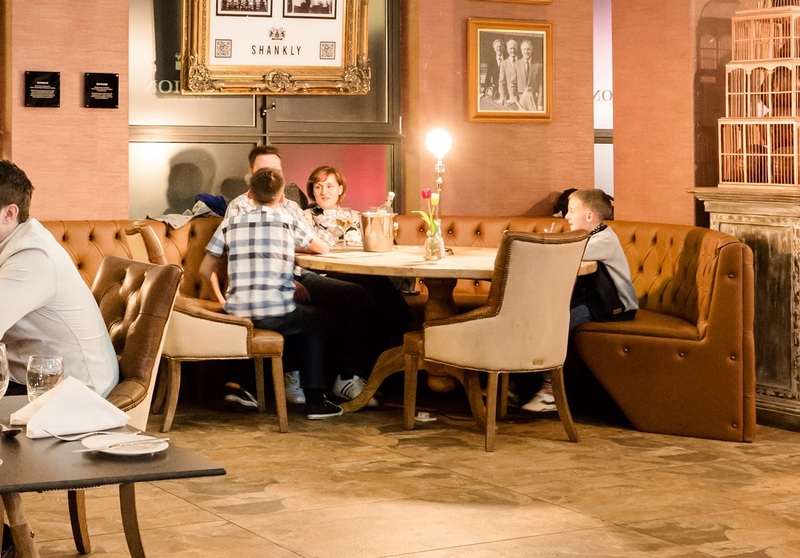 Wining and dining at The Bastion is a unique, immersive experience, offering guests insight into the world of football icon Bill Shankly. The stylish restaurant features exclusive memorabilia provided by the Shankly family, making this deal a spectacular one for LFC fans. This amazing offer is valid between Sunday and Thursday. 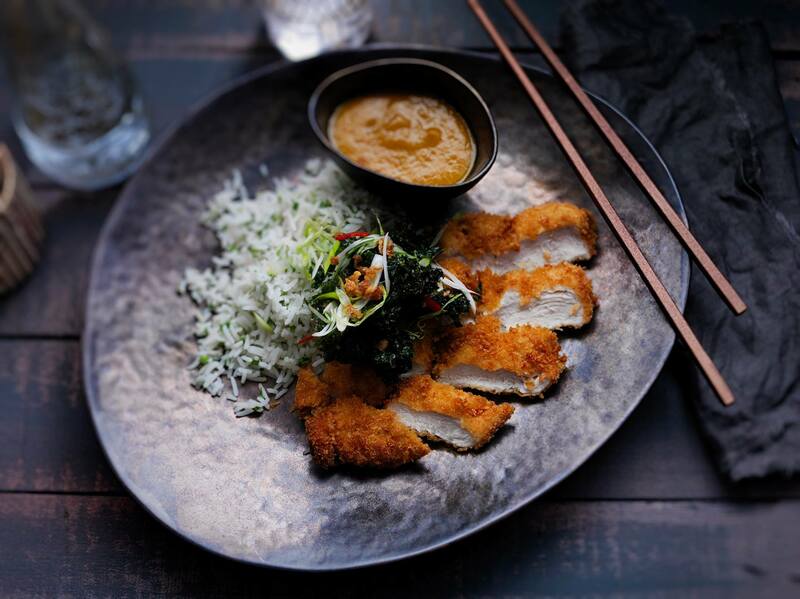 Take advantage of Liverpool January food offers by dining at Chaophraya this month. 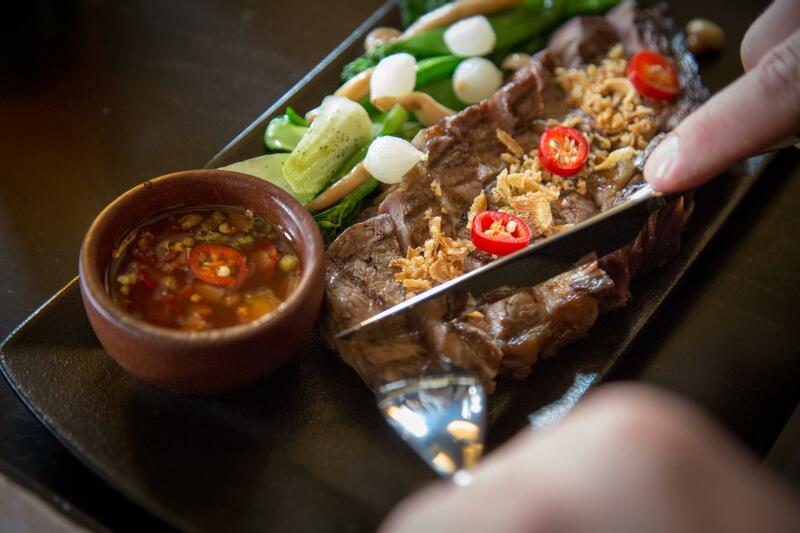 This contemporary Thai restaurant is offering diners 2-4-1 on all main courses, available Sunday – Thursday all day and Friday until 5pm. 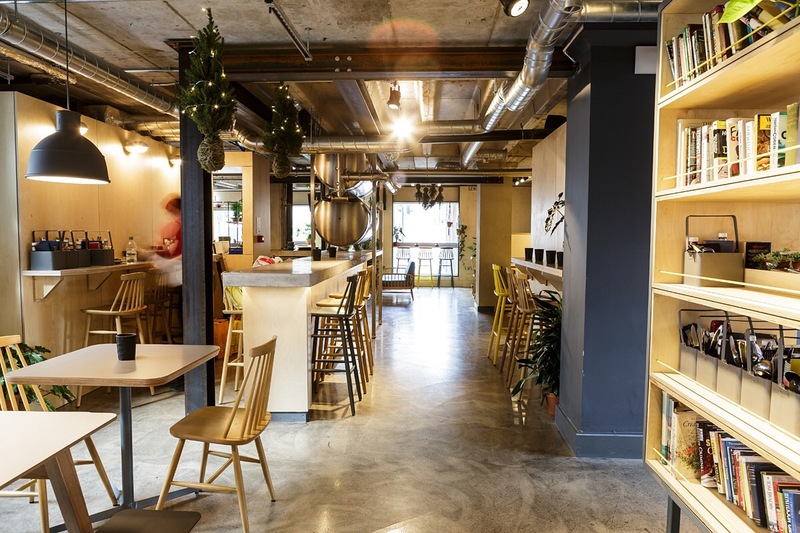 HUS is all about the hygge, so to drive away those January blues they are offering everyone 50% off food between 5pm and 9pm, Monday – Friday. Have a joyful January at HUS! 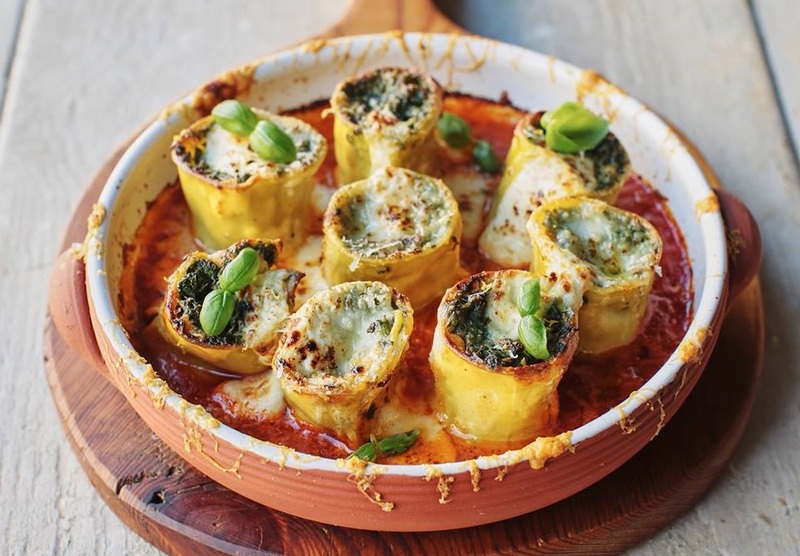 Jamie’s Italian are saying Happy New Year with 40% off all mains from their a la carte menu. This offer is available Monday–Thursday for the whole of January, so head down quick and fill your boots! 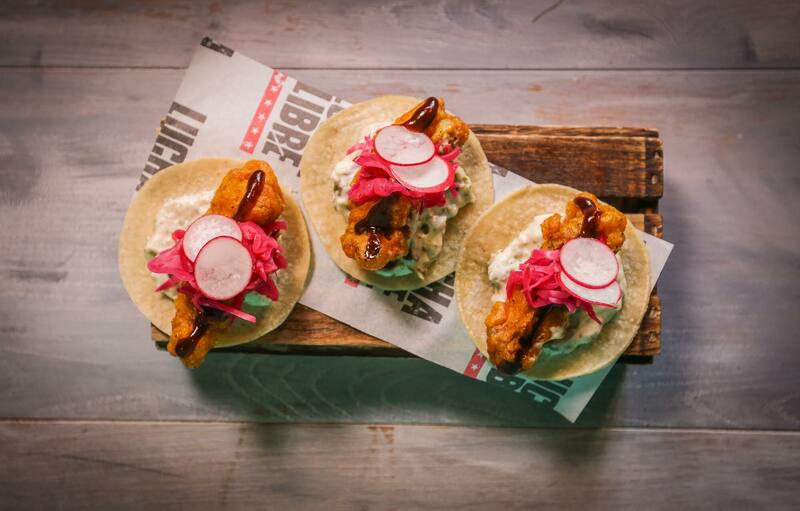 Everyone’s favourite Mexican street food joint, Lucha Libre are offering 40% off your food bill, Sunday from 9.30am to 5pm on Friday. All you have to do is post a picture of your delicious food on your Facebook, Instagram or Twitter and the hashtag #VivaLucha. 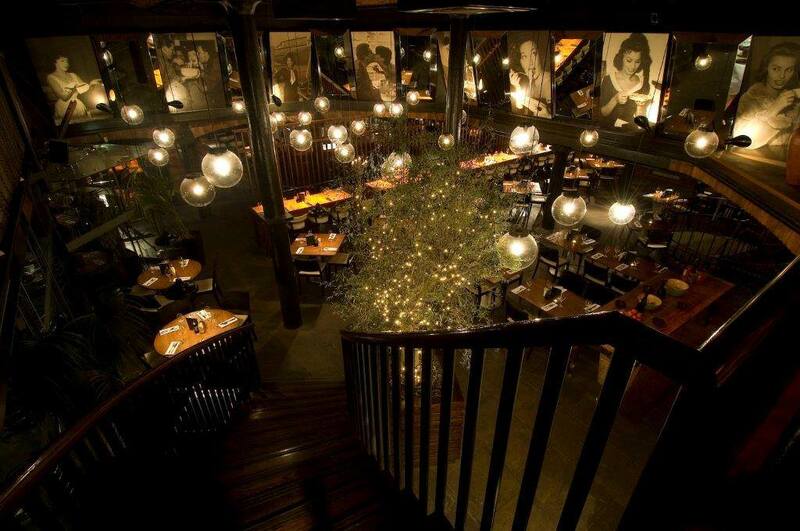 Plus, at the end of the month, they will be picking their top 5 pictures and each diner will get a free meal! This is one of the January food offers not to be missed. 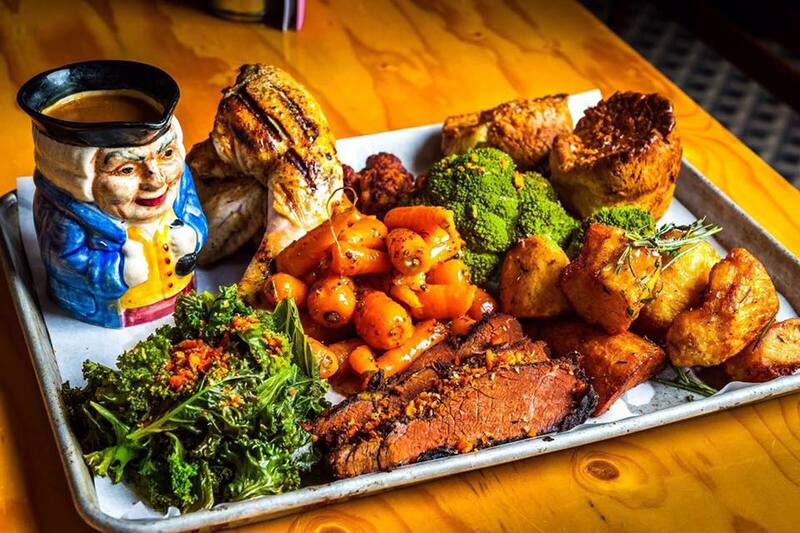 Reds True Barbecue are offering Meat Free Mondays where diners get 50% off on a selection of Red’s favourite little plates, mains and dessert. They are also putting on a BBQ Blowout for £15.95 which includes 2 courses plus a drink, running Sunday – Thursday for the whole of January. 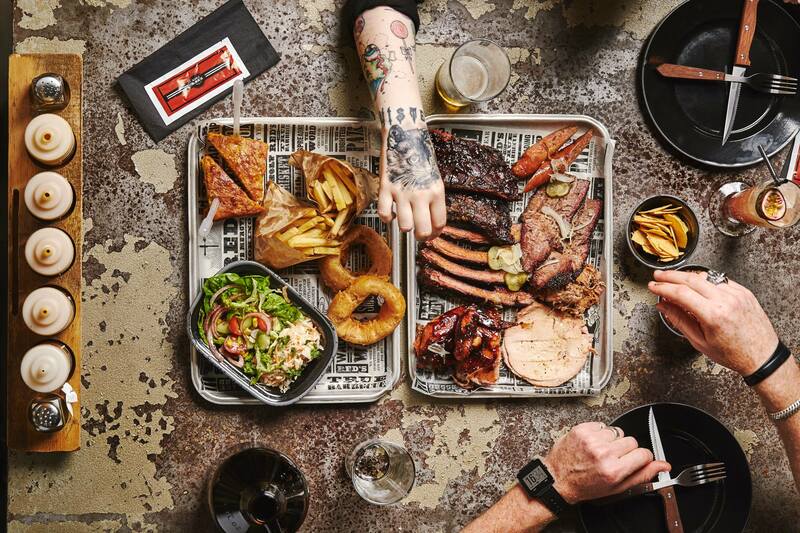 Get ready for the meat sweats! The luxurious Carpathia Champagne Bar and Restaurant are treating everyone to 2-4-1 on afternoon tea for the whole of January. Indulge in delicious finger sandwiches, sweet treat, miniature cakes and pastries for just £19.95 per couple. Situated within 30 James Street Hotel, Carpathia will transport you back to the opulence of RMS Titanic with truly first class surroundings. This offer is only valid Sunday – Thursdays. 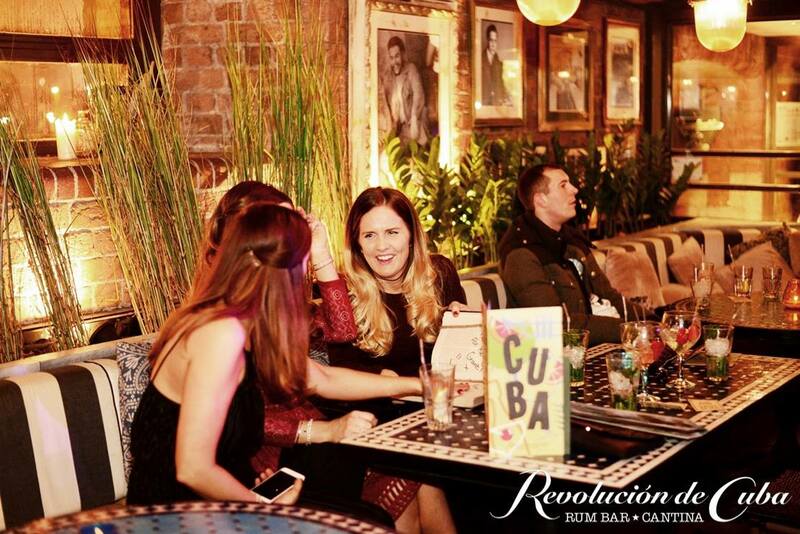 Treat yourself to a Cuban inspired meal at Revolution de Cuba this January. 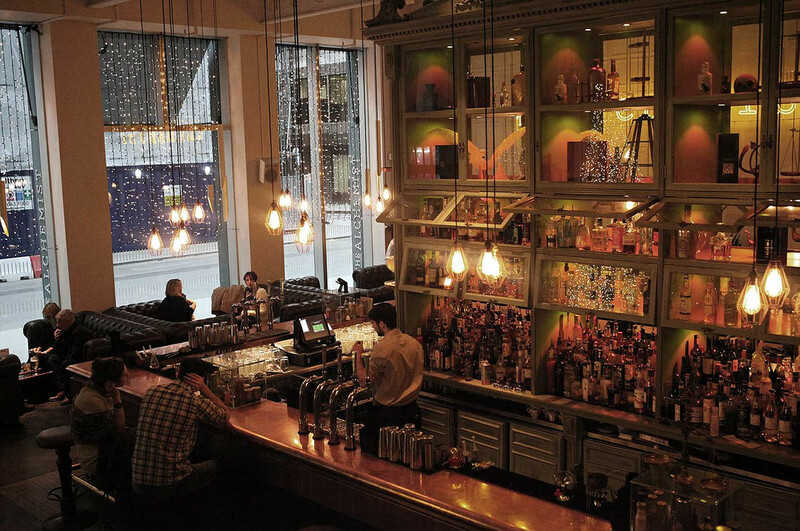 You can enjoy 2-4-1 on tapas, cocktails and coffee all day from Sunday – Wednesday. 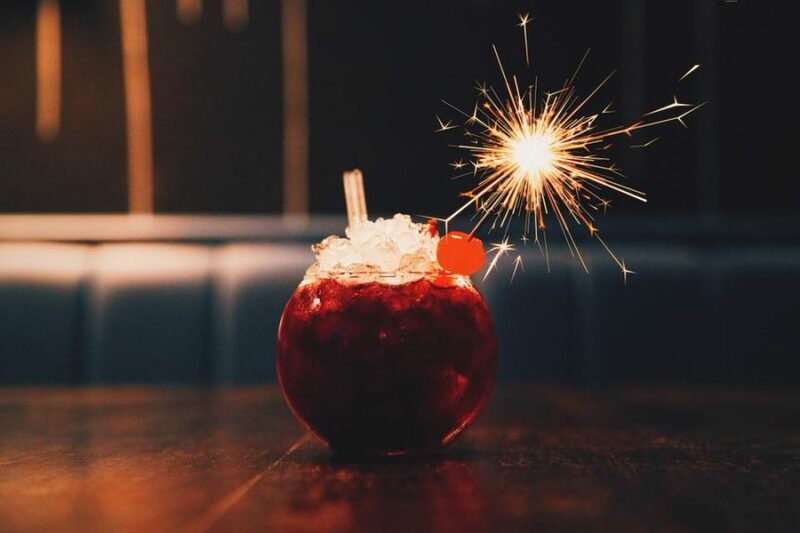 One of the best January food offers in Liverpool, Revolution de Cuba never disappoint with their electric atmosphere, great food and of course lots of carnival music! 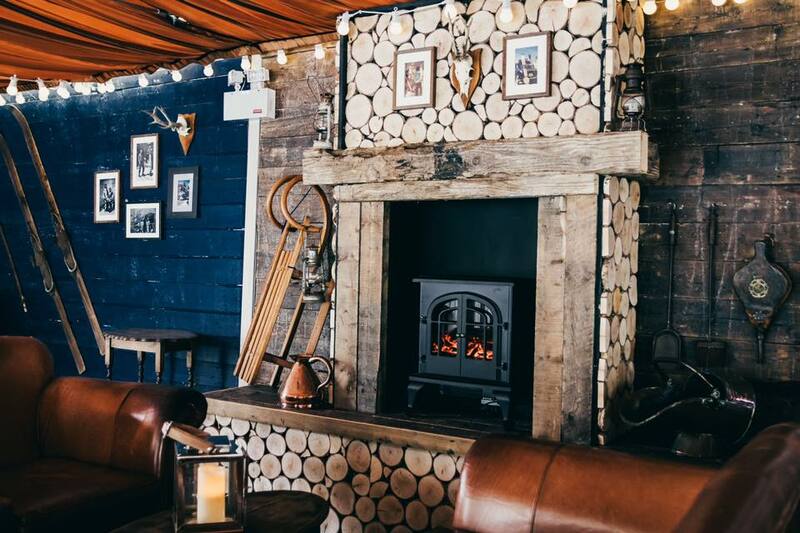 As if you haven’t indulged enough over the festive period, Mulholland have got the perfect treat including pizza and cocktails. 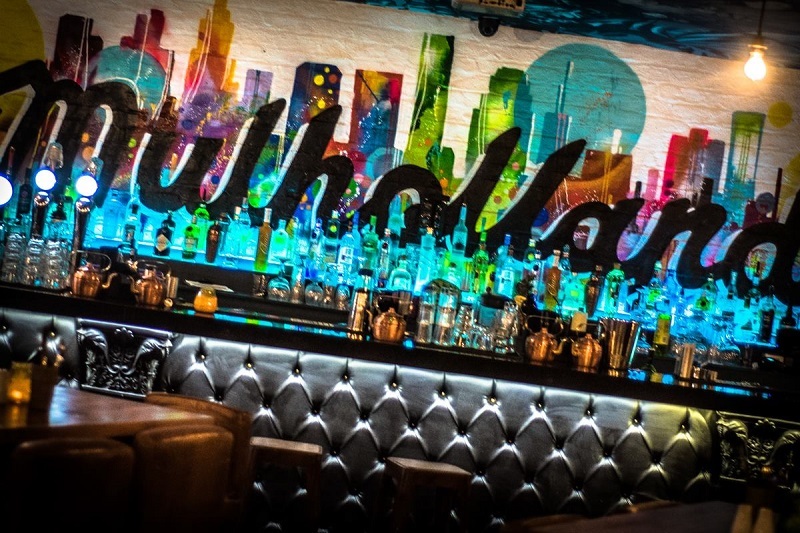 This offer includes two tasty sides, two delicious pizzas and two eclectic cocktails at Mulholland Bar for just £15 per person. 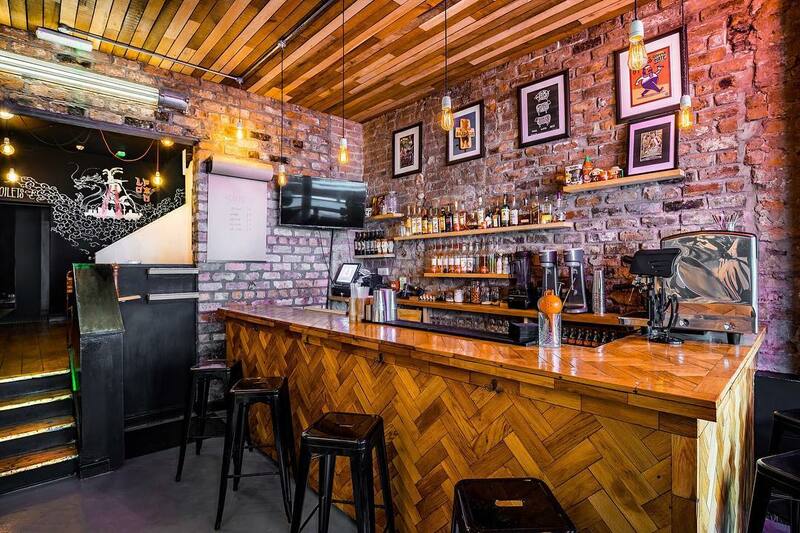 Valid from Sunday – Thursday, you’ll find the stylish neon lights of Mulholland situated along Seel Street, the heart of Liverpool’s nightlife scene. The perfect start to a night out or an after work treat, this dazzling deal has got your evening covered. Rejoice! The Club House are offering 2-4-1 on gin, from their Ginuary Menu, Sunday – Thursday. You can choose from five different gins, including Masons, Whitley Neil, Bombay Sapphire, Liverpool Gin and Carounn, served with Fevertree tonic. 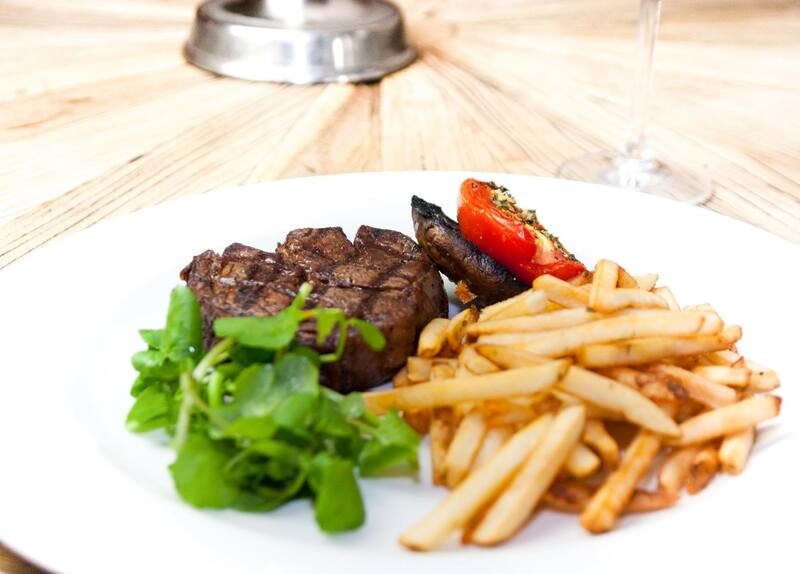 They are also running 40% discount on food bills when you book online through their website, the perfect treat! 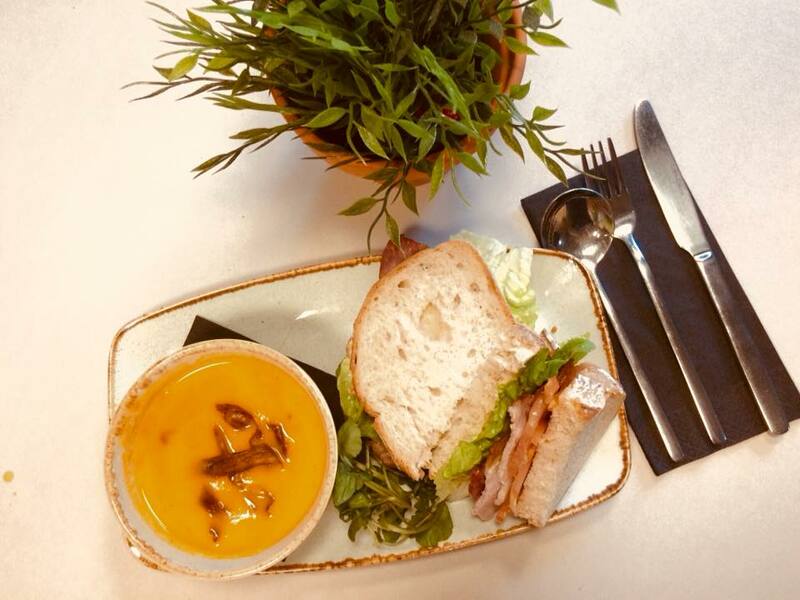 Olive Restaurant and Bar, in the shadow of the Town Hall on Castle Street, is gearing itself up for a very busy January as customers take advantage of the ever popular January sale. 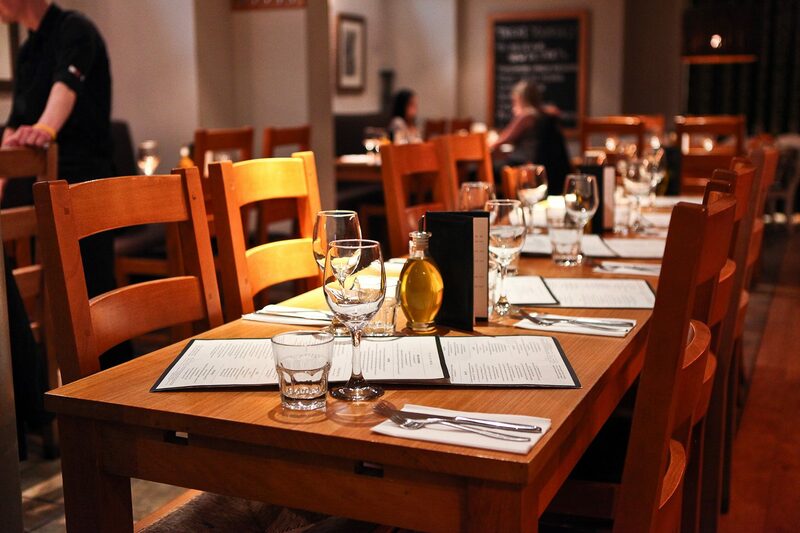 Lucky diners can enjoy discounted food by joining the mailing list, the deals will be emailed out to you! 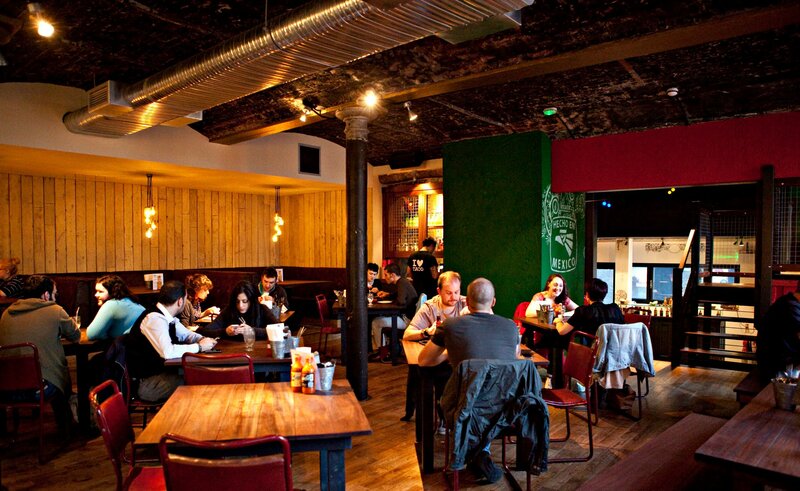 January doesn’t have to miserable, Slims Pork Chop Express are offering diners an amazing 30% off their food bill. Plus, if you’re the lucky owner of an Independent Liverpool card, you can grab an extra 5% on top of that. Valid for the whole of January, you’ll have to book to avoid disappointment. 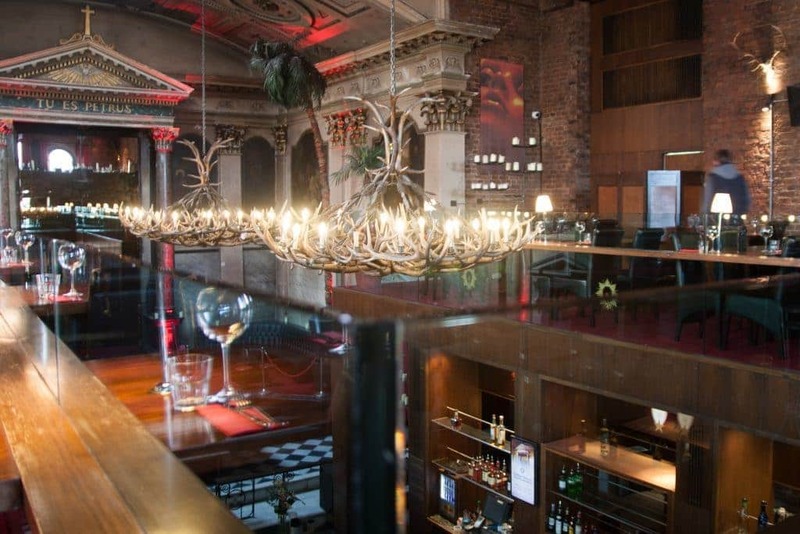 We hope you have enjoyed our run down of all of the best January food offers in Liverpool. After you’ve indulged in some tasty food, why not go for a winter walk around the city? Check out our guide to the best routes here.